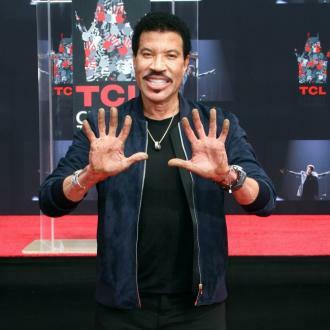 Lionel Richie has set his hands and feet in concrete at the TCL Chinese Theatre on Wednesday (07.03.18) as he was honoured for his contribution to music. 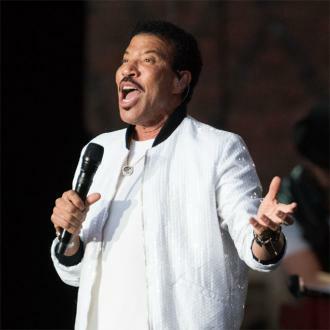 The 68-year-old musical icon took part in the special ceremony at the theatre in Hollywood this week in a ceremony which is a rare honour for a non-acting musician. 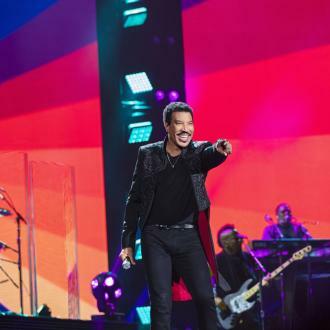 The event was attended by Lionel's daughter Sofia, 19, and his adopted daughter Nicole, 36, who was joined by her husband Joel Madden. Also in attendance was Hollywood star Samuel L. Jackson, who took to the stage to speak about the moment he realised the 'Hello' hitmaker was able to ''touch'' the lives of people all over the globe. 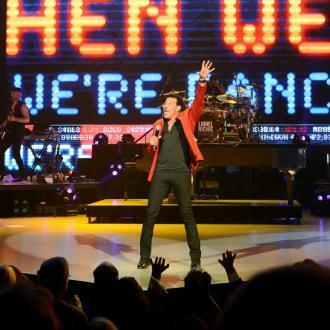 ''Sure enough, we're 'Dancing on the Ceiling', and we're 'Hello'-ing, and 'Brick House'-ing, and killing it. All of a sudden he breaks into a song that none of us know. We don't know this song, plus it's not in English. But everybody at the concert was up and singing this song. Samuel also shared a series of snaps of the ceremony on his Instagram account, where he said he was ''proud'' to have been invited to witness the star immortalise his handprints in concrete. 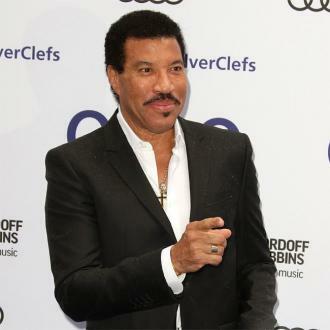 Meanwhile, Lionel spoke to Variety magazine ahead of the special ceremony, where he highlighted what he enjoys most about performing.